MetalsCut4U is always trying to get better and make your experience an easier and more intuitive for you. As of today we added a new menu item to our website. The Gallery. 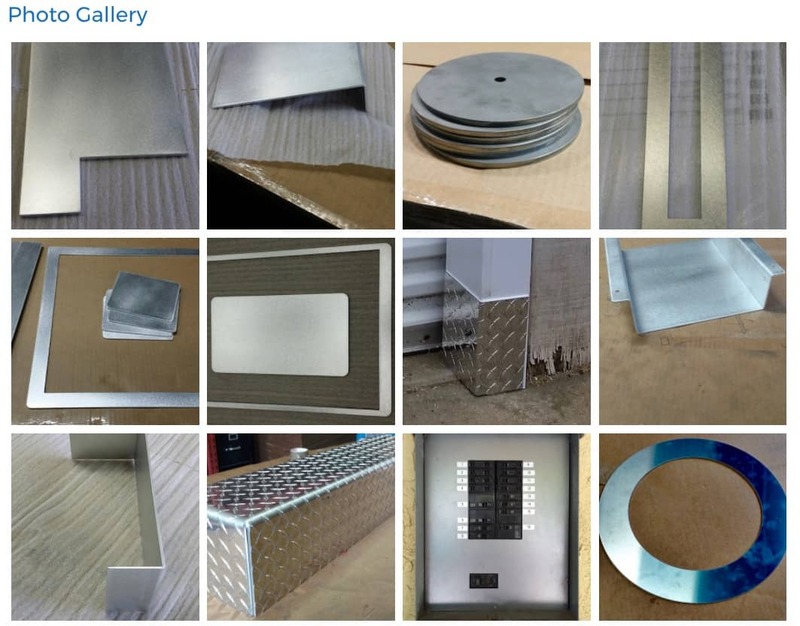 The Gallery will give you a nice overview of sheet metal projects we have fabricated for our customers, which ideas they had and hopefully you will be inspired by them for your own DIY metal project. As you can see, we do not often get pictures once the metal part is "in use". 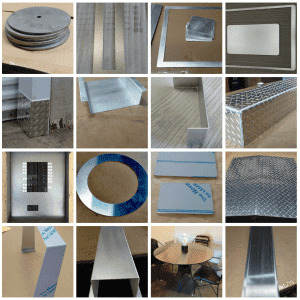 We would be very happy to post your pictures and DIY metal projects here on our website. We are looking forward to your pictures. Send them to info@metalscut4u.com and give us an indication which order you placed with us. Thank you.